For our final round of 10K Club interviews in this review, we bring you Francisco Escobar Arguedas a.k.a. 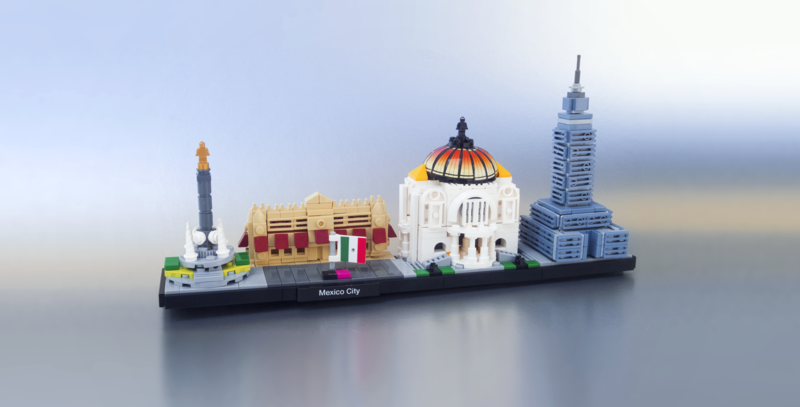 LegoFan_506 and his Mexico City & LEGO = ♥ model, built in the LEGO Architecture Skyline Collection style. 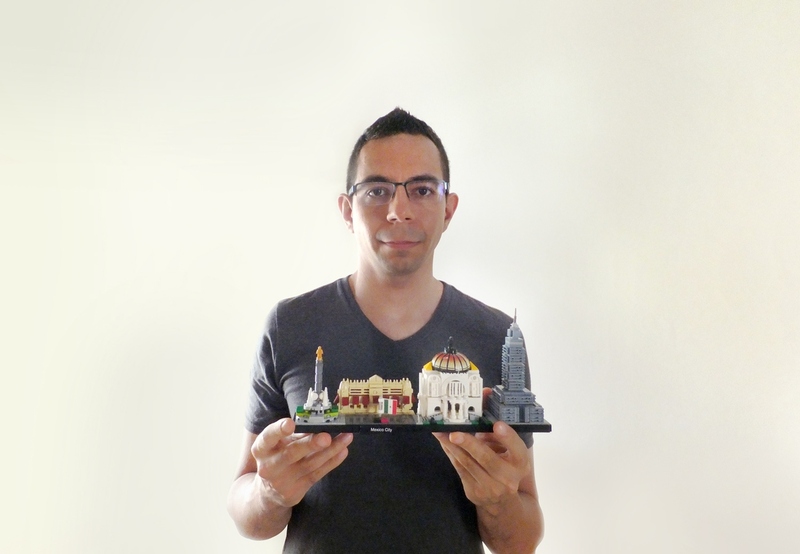 Francisco's passion for LEGO, Mexico, and his raw talent as an artist shine through in the interview and the behind-the-scenes images he shared with us. Here's Francisco in his own words. Please help us congratulate Francisco for his big achievement, in the comments below. You can also learn more about Francisco and his design in this Creator Commentary! I am from Costa Rica with a mixture of Mexican, Colombian and Costa Rican family. I studied 2 careers - Digital Animation & Advertising Design. I have worked in these areas for some time and right now I work as a Production Designer. Geeky stuff! I love videogames, sci-fi, anything related to Star Wars (because I’m a super fan), Marvel, anime, and of course LEGO. When I was a kid had a lot of LEGO and that is what I wished for as gifts. As a grown-up I felt that passion again about 5 years ago. It is difficult to pick one between all the great sets out there! Maybe the new 71043 Hogwarts Castle, that I hope I can have someday in my collection! The 1x1 plate piece because it is the most basic element you can use to build. Yes! Here I was introduced to TICOLUG and met a lot of people who do awesome things in LEGO! They got some mind-blowing designs and collections! Are there one or more particular LEGO related websites (not official LEGO websites) that you visit often and/or are inspired by? I think I follow all the Facebook pages related to LEGO there are! All of them are important for me. My love for Mexico! The Mexican heritage in my blood really calls me. I´m completely in love with the culture, the diversity, the history, the beauty there is, and the kind people there are in Mexico! Of course, I’m Latino and a mix of cultures too like a big part of the continent is. 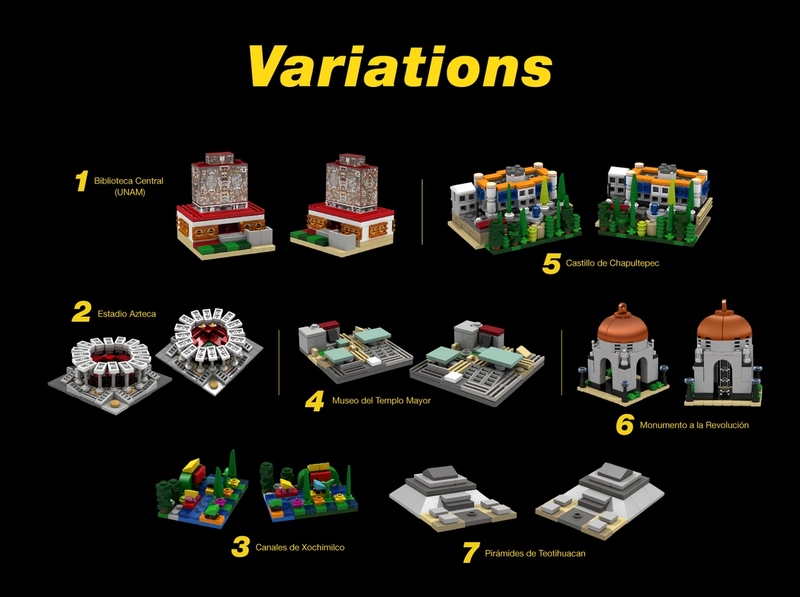 For that reason, it would be great if something Latino could represent us in a LEGO set, since we are so many! 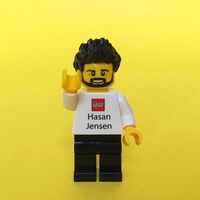 If you ask me, the main essence of LEGO is all about building bridges between people and sharing - and this is a great time to build those bridges that help unite cultures and people. As a Latino culture we have so much to share with the world! The Fine Arts Palace was the most difficult structure and took me the most. The real building has so much detail and this model had so little space to represent it, I had to abstract the form with the smallest pieces since it is micro-scale and try to keep the style of LEGO Architecture. The stickers of the dome were also hard to construct and place in a round form. It took several months to complete it. More than 4 maybe. I created a lot of variations and exploration for the forms. I wanted that every piece was there for a reason and get all the details. Happy beyond words! It has been hard work and a dream during almost 2 years since it started in 2016 with the creation of the model and the research of how to do everything. It has been an incredible journey with great experiences that I´m never going to forget. And of course, grateful for so many people. 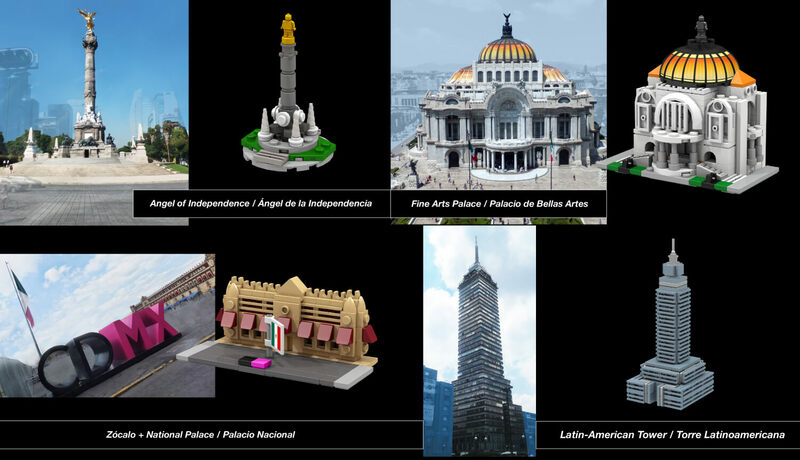 I can't thank enough all the people that have supported and believed in the project, which seeks to have the 1st Latin-American City in LEGO! I received so much great support and awesome comments. Thanks again everyone! Right now it has about 500 pieces since I used a lot of 1x1 pieces to make the prototype easier to get the shapes I wanted. I think a lot of those 1x1 can be changed now for bigger pieces. - The most important is to find something that you really love and feel passion for, like I did. - You need to be ready to share your project with many people, be patient and have a plan ahead on how you can do it. - Get everything ready before the upload and check every detail (for example I wanted to change the 3d images with the real photos but I had the chance to make them after the upload). - Research how previous projects have worked out well and why. I like them all! I think I understand now all the work the creator had to do behind them and I identify with them. They all got their unique stuff: Women of NASA is so important for history, The Old Fishing Store has an incredible design, I love the Tron movie and the LEGO set that came from it. For me, I got the chance to chase a dream that I hope becomes real: to create something that could make a lot of people happy and at the same time get the closest thing to work for LEGO!